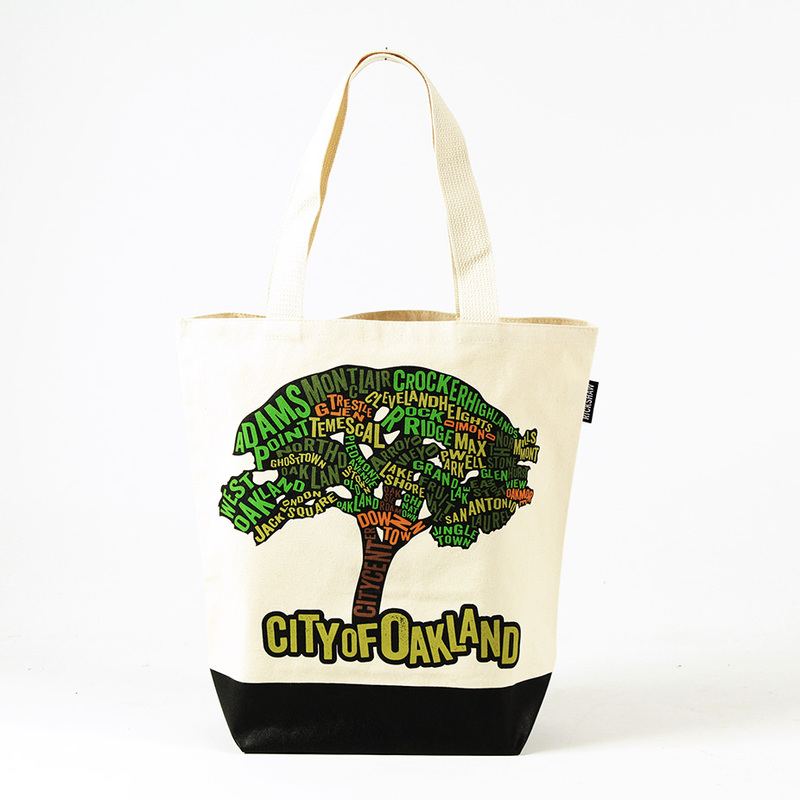 Our Grocery Tote features iconic landmarks of Oakland in a simple single color screen print. The screen printed base offers extra durability and structure and each bag is printed pre-assembly to create a beautiful all over print from seam to seam. "If it was built wider, I can fit..."
If it was built wider, I can fit more groceries and be even happier!